Don’t wait until next September to pick up a copy of this book. It is a great read anytime of the year. First of September is the first installment of the Clare Harrigan Cozy Mystery Series. Claire Harrigan is thrilled when her childhood friend, Addie Halls moves back to Amelia Bay. When Addie dies in what the police are calling an accident, Clare knows it’s up to her to step in and find out what happened to her friend. What she finds are more secrets than she bargained for and it leaves her wondering if she ever really knew Addie as well as she thought she did. This is a solid start to a new series. Here are my top reasons to check it out. Clare has a great group of girlfriends she goes though life with. 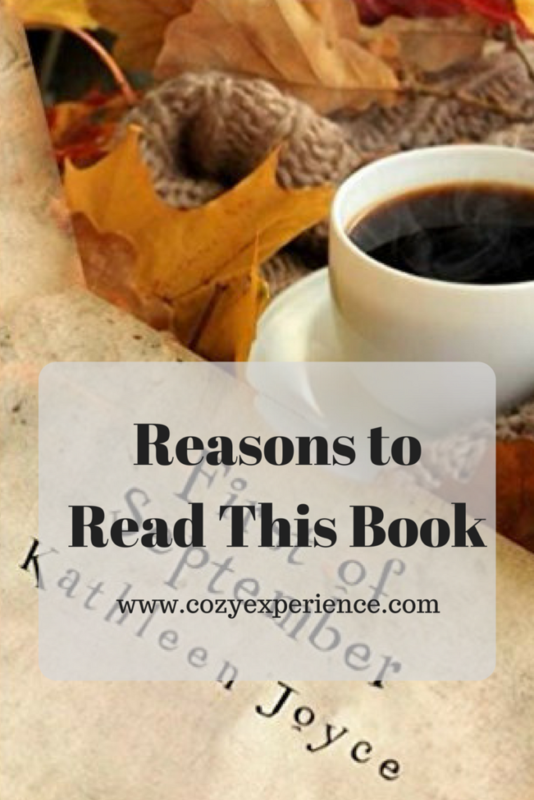 It is fun to read about each woman and her personality and what she brings to their group of friends as a whole. 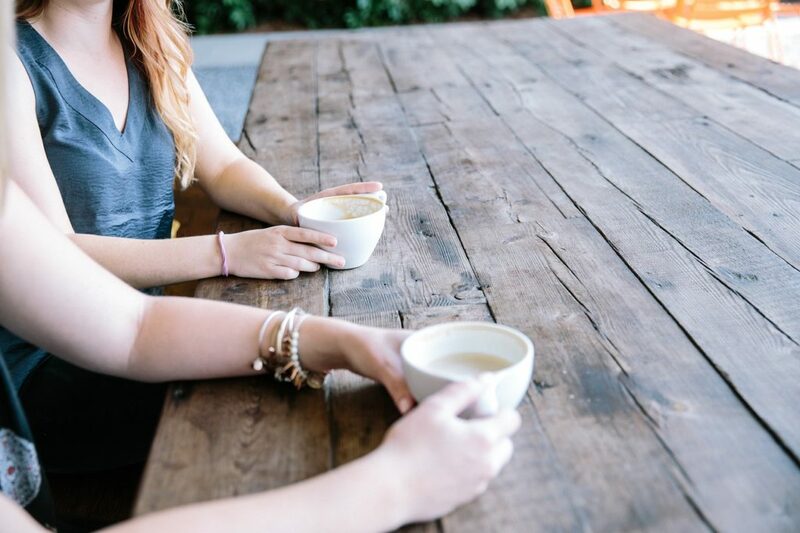 The ladies have been friends since childhood, so it was also relatable see how each has changed over the years. Can we go Visit Amelia Bay? While Amelia Bay is a fictitious setting, the beauty of it shines through the pages. You’ll be wishing it was a place you could go visit on your next vacation. 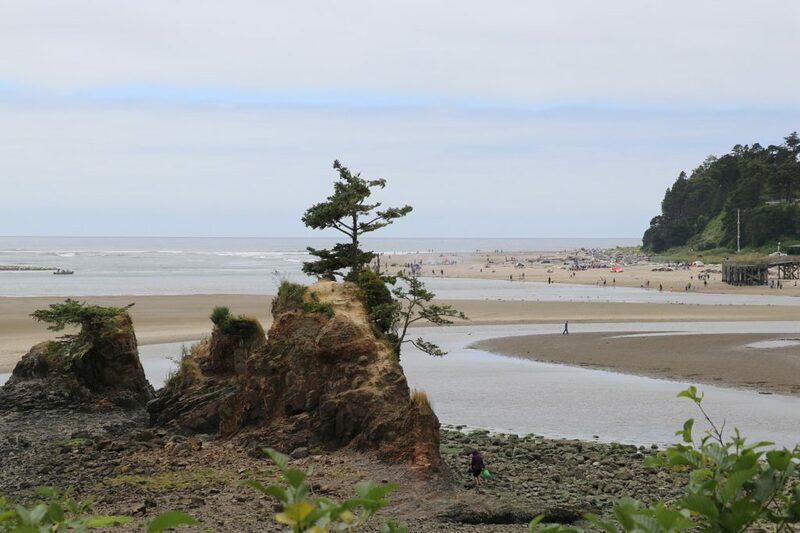 You can sense the author’s affection for the Pacific Northwest and the imagery bursts through the pages. It is Book One in the Series! 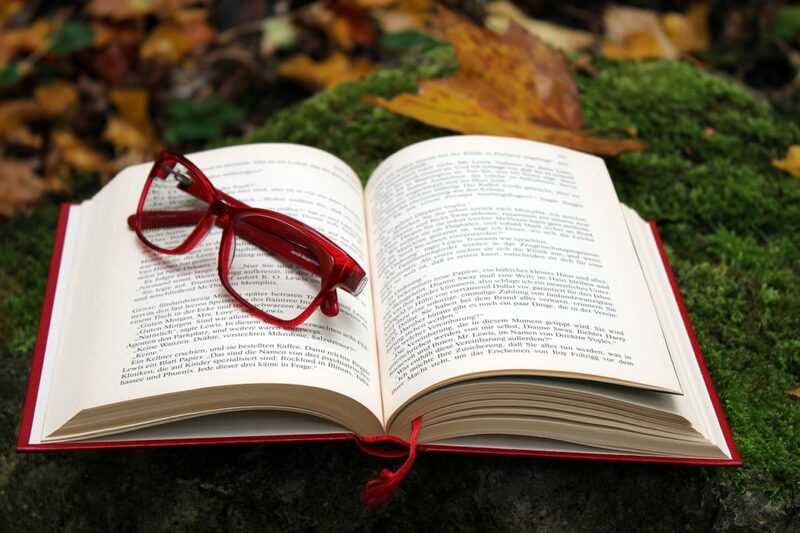 I know many readers feel strongly about starting a series from the beginning. This is a great opportunity to start the series from book one and catch it all from the start. It will be exciting to see where the author takes these characters next! 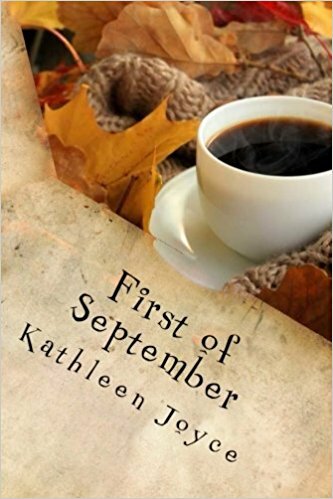 For a fun, quick, and entertaining mystery, pick up a copy of First of September by Kathleen Joyce today. And mark your calendars! We are having a Facebook Party to celebrate this one. 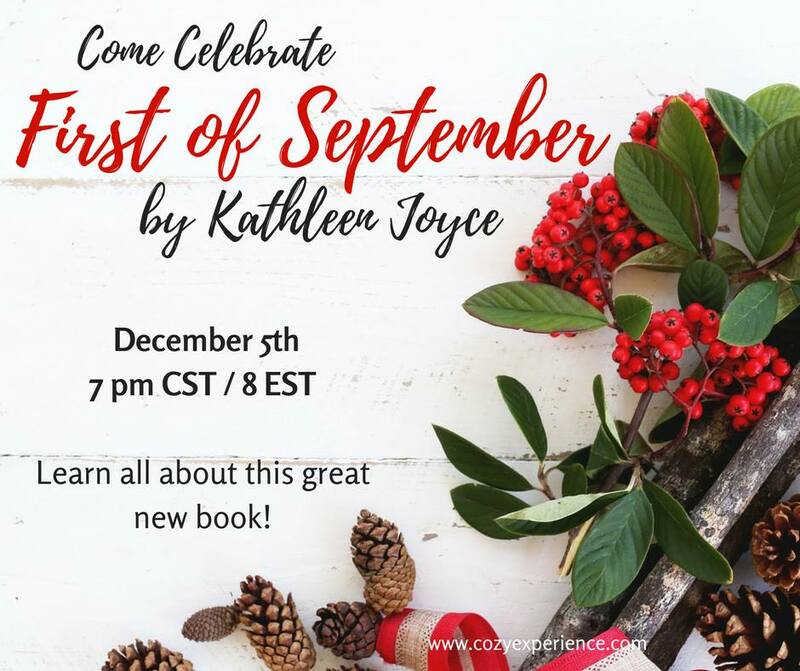 I know Kathleen has some unique and original prizes to give away you won’t want to miss. Who is planning to check this book out? Are you coming to the party? Let me know in the comments below.